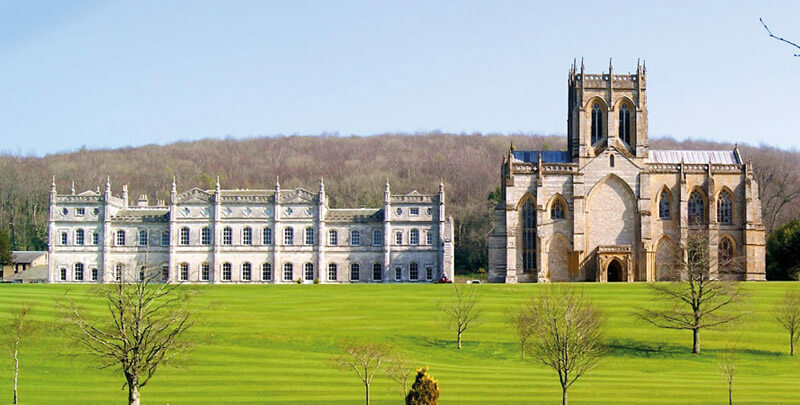 Milton Abbey is a co-educational independent boarding and day senior school set in the beautiful Dorset countryside. An enviable location, the school occupies the grounds of a formidable estate with history dating back to the 10th Century. Today, the school offers an outstanding range of traditional and vocational qualifications, chosen to inspire the students and prepare them for adult life. Milton Abbey’s focus is not only on what a student needs to learn, but on developing the attitudes and habits for lifelong success. Milton Abbey were planning their IT strategy for the next 5 years. They contacted M-Tech in early 2018 whilst looking for a partner to discuss what moving their environment from part Google, part Microsoft, to wholly Microsoft would look like. The independent school had a strong focus on improving the way they educate their students with regards to IT. Milton Abbey were looking to cause as little disruption to the education of their students as possible. As a Silver Microsoft Partner, M-Tech Systems clearly communicated the values of having an exclusively Microsoft environment. Milton Abbey School had some targets they wished to achieve by migrating to Microsoft, so called on the expertise and experience of M-Tech to formulate a logical plan and approach. A six month plan, in four stages was proposed and agreed.